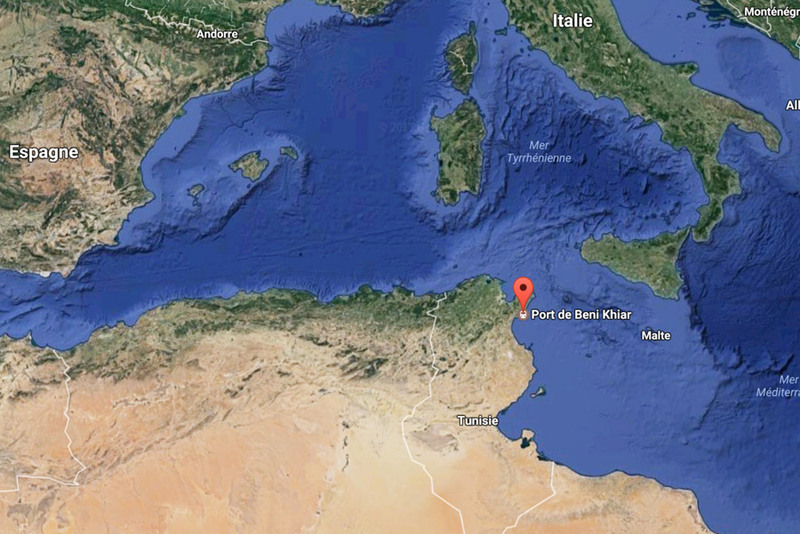 Located at 3,6 Km offshore Béni Khiar harbor, at 40m depth. 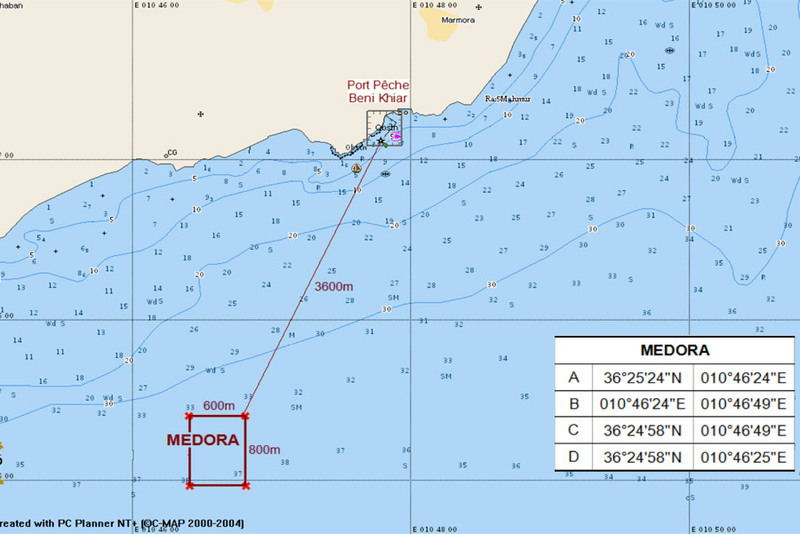 Our site has one of the best marine thermographic profile in Tunisia. Offshore maritime concession of 48 Hectares sized for 24 cages of 29m diameter. Site selected for its water quality and marine environment.